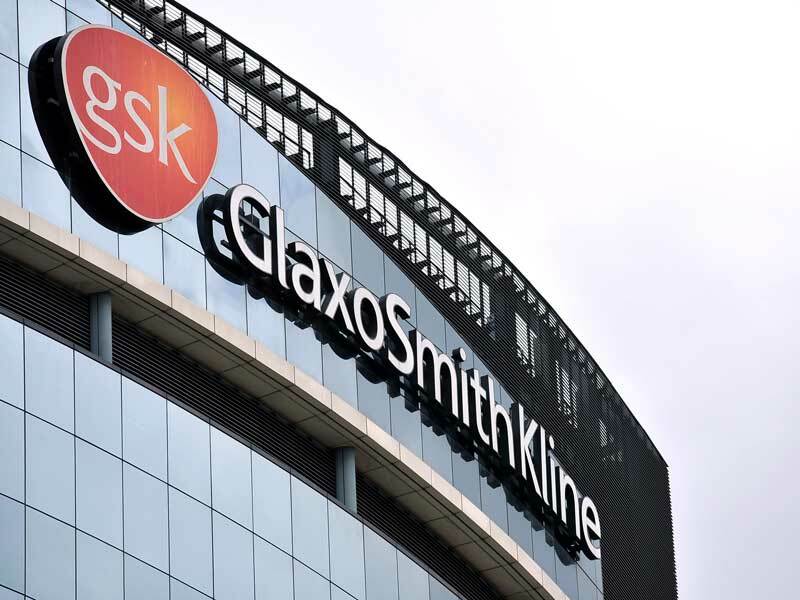 On March 27, British pharmaceutical company GlaxoSmithKline (GSK) announced it bought out Switzerland-based Novartis’ stake in their joint consumer healthcare venture. GSK will now own 100 percent of the business, whose products include Panadol painkillers, Sensodyne toothpaste and Voltarol muscle gel. Novartis is set to receive $13bn for its 36.5 percent share of the joint venture, which the two companies entered into in 2014. As part of the joint company’s set up, GSK was required to buy back Novartis’ stake – in parts or as a whole – at the Swiss drug-maker’s request. This possibility created uncertainty in GSK’s future investment planning, as Novartis could have triggered the sale and drained the company’s available capital at any time. This week’s acquisition eliminates that worry and allows GSK to plan more effectively, while increasing its focus on over-the-counter health products. This move comes shortly after GSK pulled out of the race to buy American pharmaceutical giant Pfizer’s consumer healthcare business, despite being seen as the frontrunner. As Pfizer hopes to get as much as $20bn from the sale, GSK’s investors were concerned the deal would cut into their dividends. GSK has also said it would conduct a strategic review of Horlicks and some of its other nutrition products to help fund the purchase of Novartis’ stake, and that it would increase focus on priority markets such as India. The company’s stock price saw a marked increase after the deal was announced on March 27, rising by over five percent.